Good Afternoon! It has been a minute since the last post, maybe two (LOL!) and a much longer time frame since I had a musician as my featured guest. This afternoon's guest is a gentleman from Brooklyn, New York and a brilliant guitarist. He can play to your soul! I met Will Horn here on G+ and think he is a wonderful, caring, charismatic person. He goes by the stage name Big Willie. So without further ado let me introduce you to the sensational and gifted Big Willie-Will Horn and his electric blues music titled "Stormy Monday Slow Blues - Marathon Deluxe"(3). His music genre is Blues, Jazz, R&B, Ballards, Country and Heavy Rock Music. “- I first pick up and started playing the Guitar at the early age of 7. I didn't know why I pick it up, but I knew I had to do it. It was my destiny! My idol and inspiration is Eric Clapton, whom I consider to be one of the greatest and best guitarists, musician alive today! He has inspired me to keep playing. 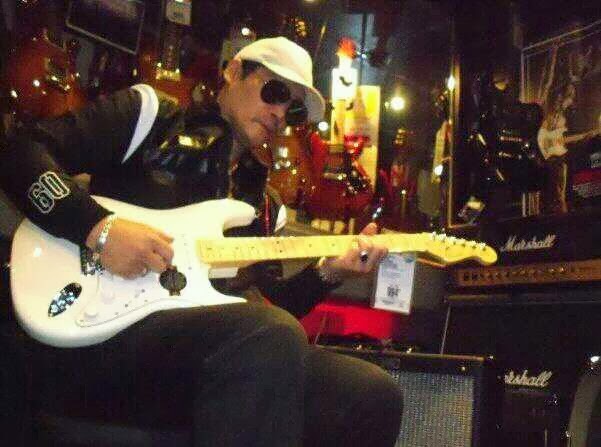 When I play, it's like energy and a spiritual light that enters my soul.”. This music is one of Big Willie’s most recent YouTube videos and it was uploaded on YOUTUBE Mar 7, 2014 by BigWillieWillHom. Thank you for your continued support. I pray you have all the blessings, love, happiness, health and wealth that life can possibly provide. 2.) 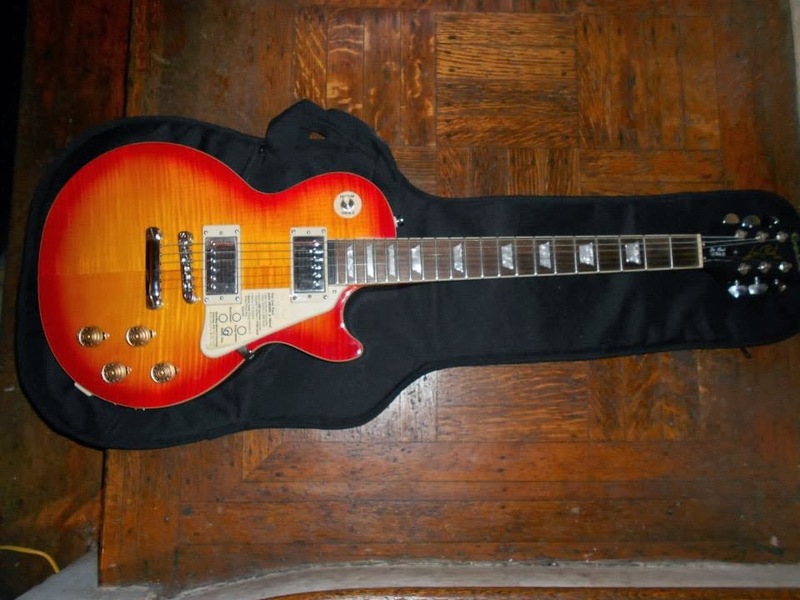 Photograph: Epiphone Les Paul Pro Ultra lll Electric Guitar. https://www.facebook.com/photo.php?fbid=10201024698443522&set=pb.1349262024.-2207520000.1394302347.&type=3&theater3.